– Prince (5:3:309)For years, the vampire clans of Paris have been at war due to a feud between the Barons Capulet and Montague. 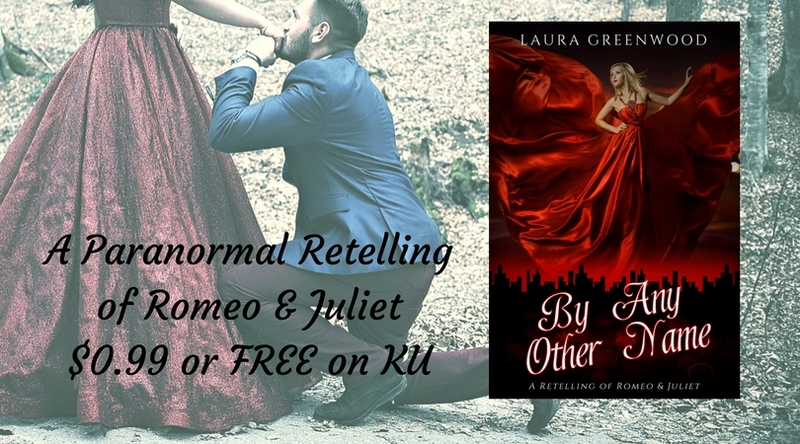 When one fight goes too far, the Prince gives the clans an ultimatum; cease the fights or burn at dawn.Baron Capulet, and his wife, are protective of their only child, Josie. Living a sheltered life, Josie had never even thought about love or marriage until her parents start arranging one. 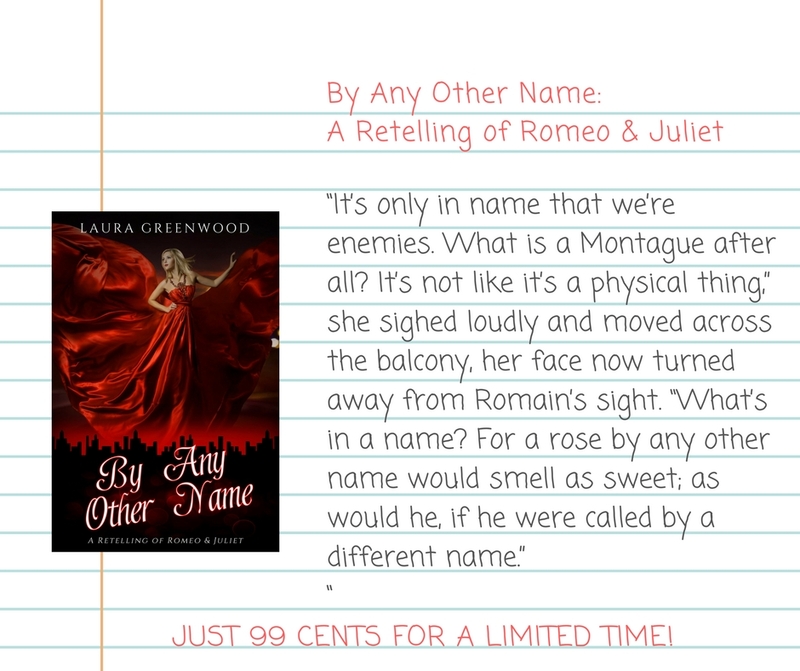 Romain Montague thought he knew what love was, until he sneaks into a Capulet party and sees Josie from across the room. 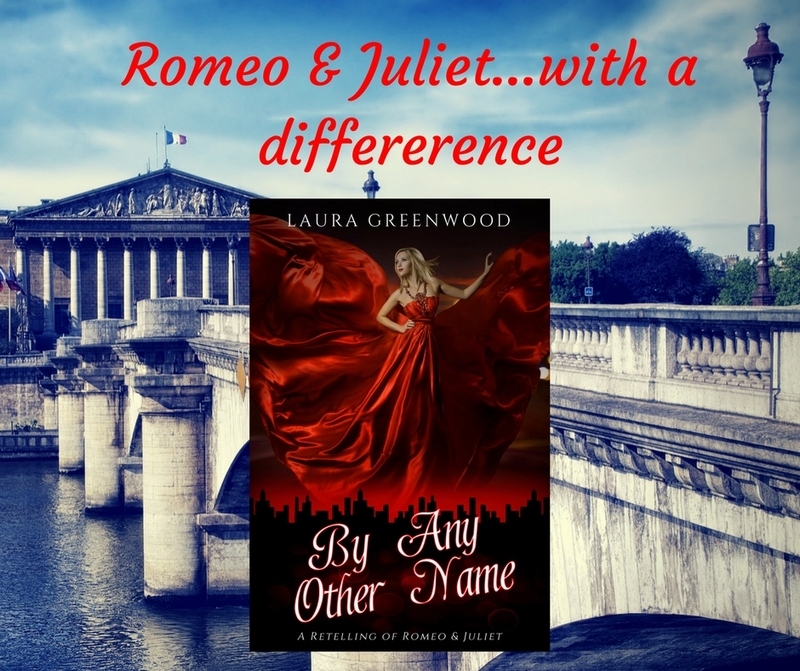 A faithful retelling of Shakespeare’s Romeo & Juliet. Please be warned that the ending has not been changed. I like to write whichever weird and wonderful tale comes into my head, which makes identifying the genre difficult even for me! 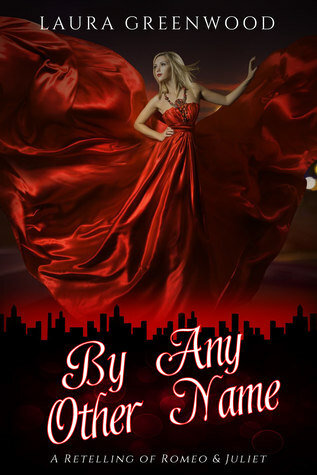 My first series, Alventia, are novellas centred around Keira, aka Sleeping Beauty, and her Prince Philip, along with their allies Hansel and Gretel. 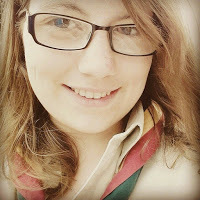 It’s a tale that very much told itself as I started to write it!While I’m not writing, I work in Catering and am also an Assistant Brownie Guide Leader in the Midlands (UK). I like to bake and I love to read, and like with my writing, I read an eclectic mix of genres, and love every minute of it!